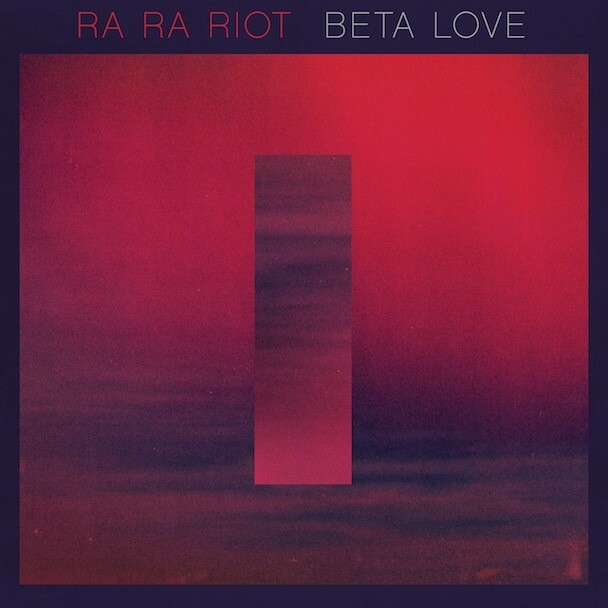 Later this month, Syracuse-spawned indie-poppers Ra Ra Riot will release their new LP Beta Love. It’s their third album but their first as a quartet, with cellist Alexandra Lawn out of the fold. We’ve already heard the title track and “When I Dream,” and now we’ve got a stream of the album opener “Dance With Me.” Like the others, it shows a slicker, synthier side of the band; check it out below. Beta Love is out 1/22 on Barsuk.